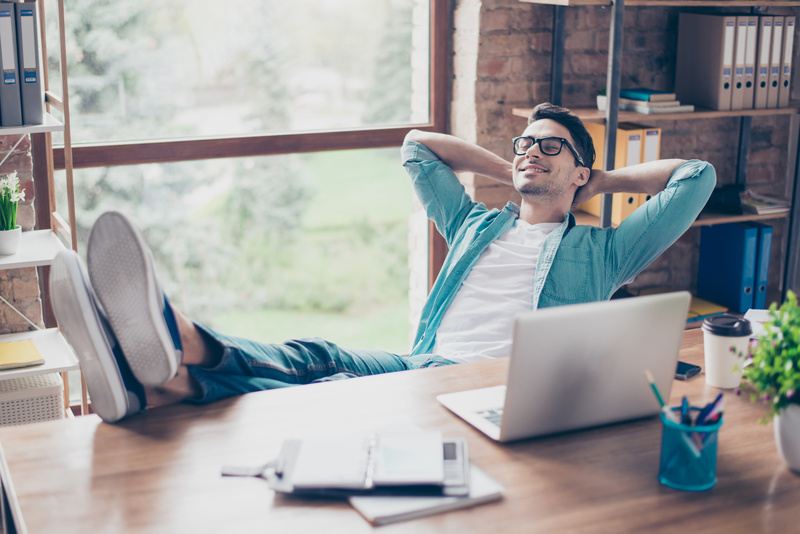 Get more done in less time with these ideas for getting organized and boosting your productivity. When the office is bland or outdated, it’s hard to get in the mood to do some work. 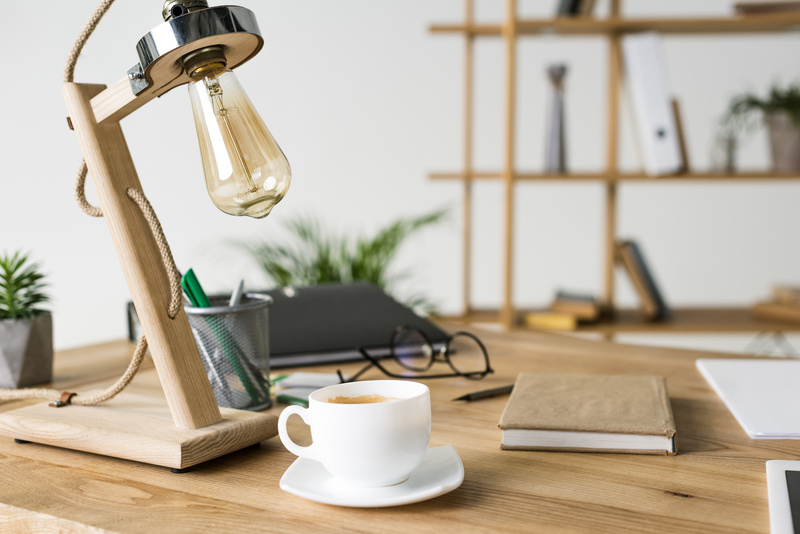 You can change that by using these office remodeling tips to give your workspace a complete overhaul! Sales team motivation goes beyond just knowing each and every member of your team by name. Don’t forget that it’s easier to reach sales targets when you have a motivated team willing to go above and beyond for you. Here are 4 tips you should try to keep your sales team motivated. 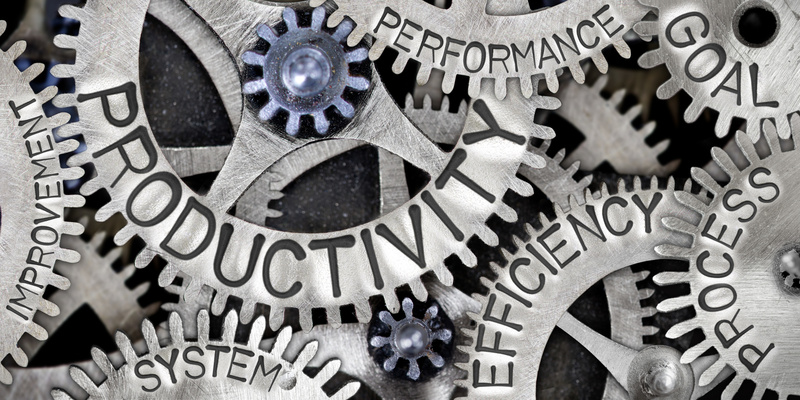 As technology improves, there are more ways it helps increase productivity. But how can technology improve productivity? Here are 3 facts you should know. Have you noticed a lack of productivity in your work place? Bad moods? Headaches? It could be because of your office lighting. 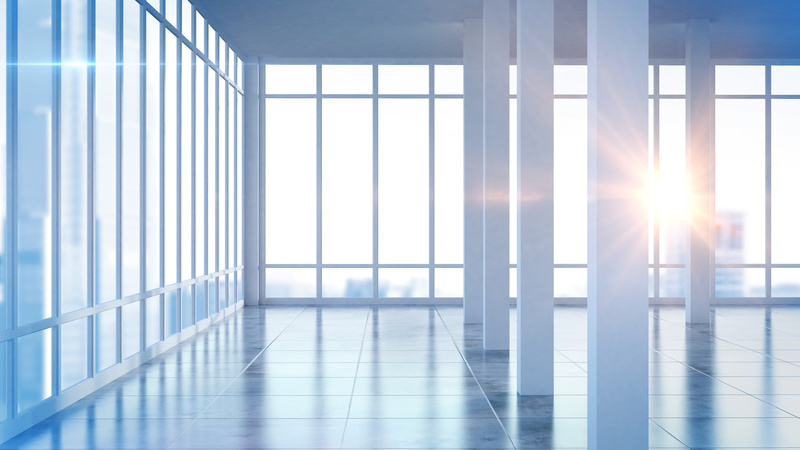 Check out how different kinds of light play a huge role in your workplace productivity. Most people aren’t aware of the numerous benefits of plants in the workplace. 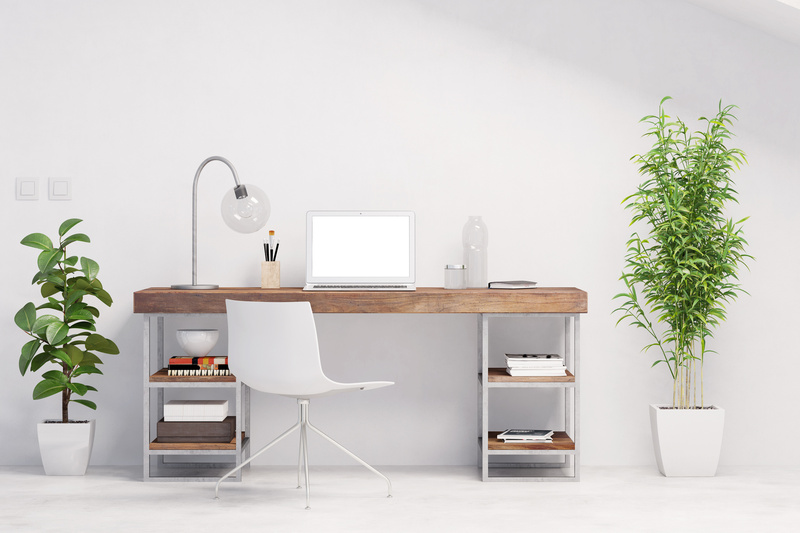 Read here to learn about the benefits of office plants and how they make your office better. Are you starting to see the fruits of your hard work? Is your business finally getting more buzz? 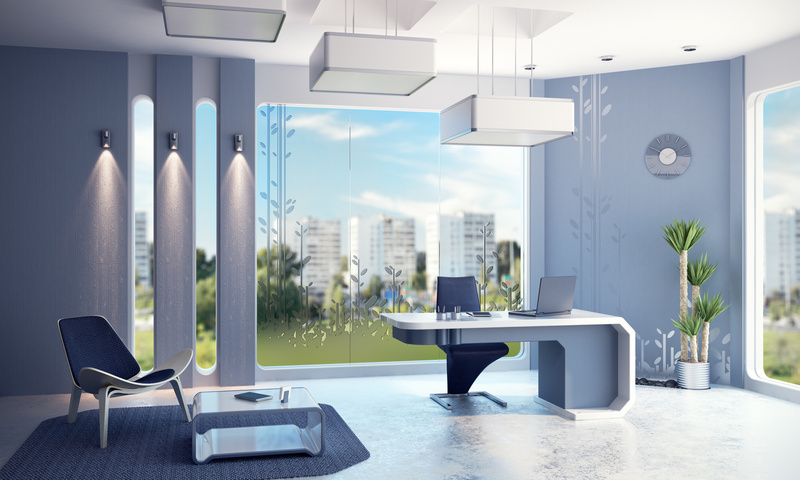 It’s time to step it up with a luxury home office that can accommodate your growing business demands. Learn more in this latest entrepreneur’s guide. Do you have an important presentation at work coming up? 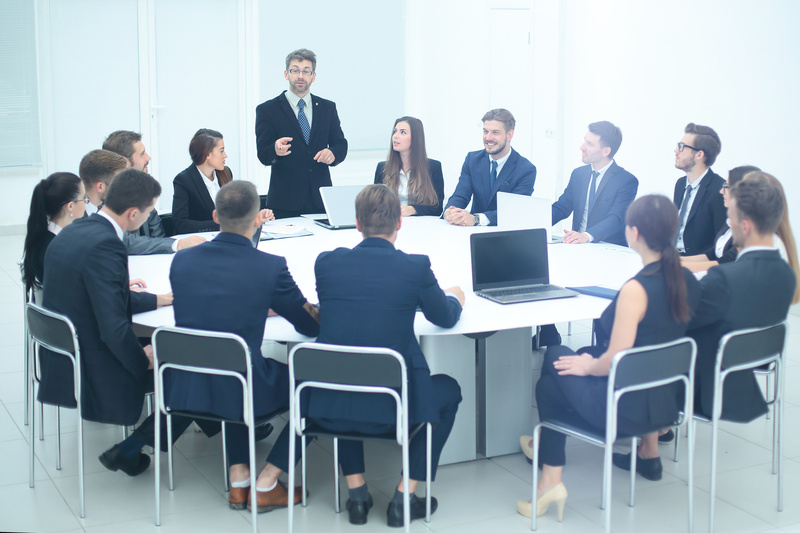 When you’re preparing for your big meeting, make sure that you read up on how to improve your business presentation skills. 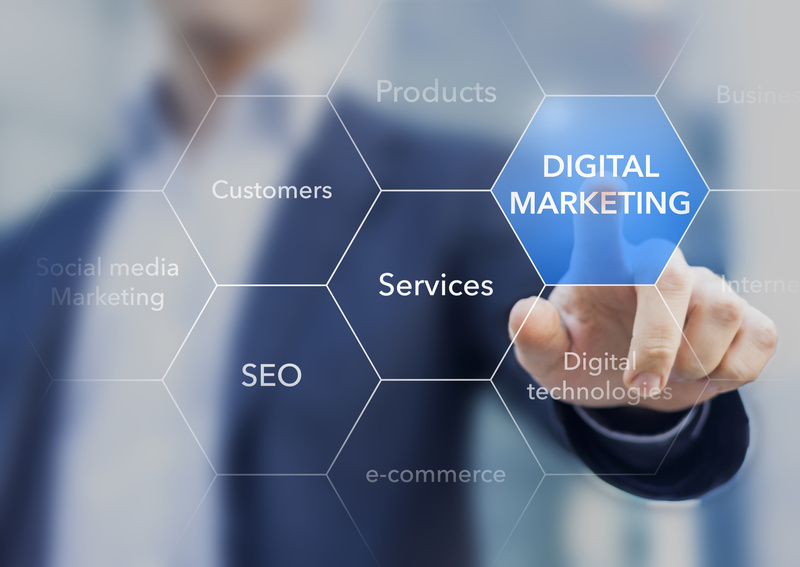 Want to make your own career as a digital marketing consultant? Check out these five essential skills to build your skills and make more money. Do you feel like you’re constantly busy and never have enough time? Don’t miss this post. 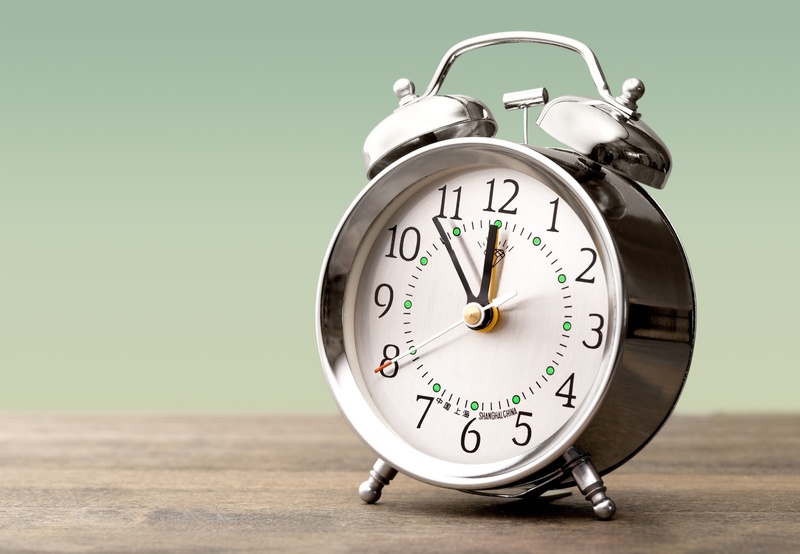 Here are our top 7 time saving tips for even the busiest people.